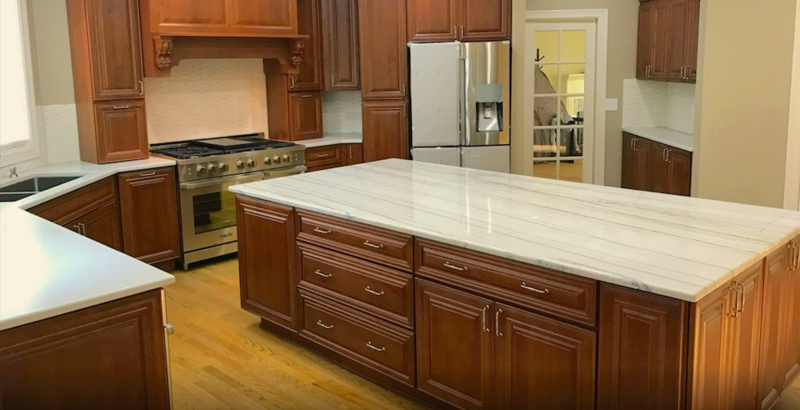 Centrally located in Forest Grove OR, the Innovative Stone Concepts team provides both residential and commercial customers with the highest quality in natural stone and quartz solid surface countertops. 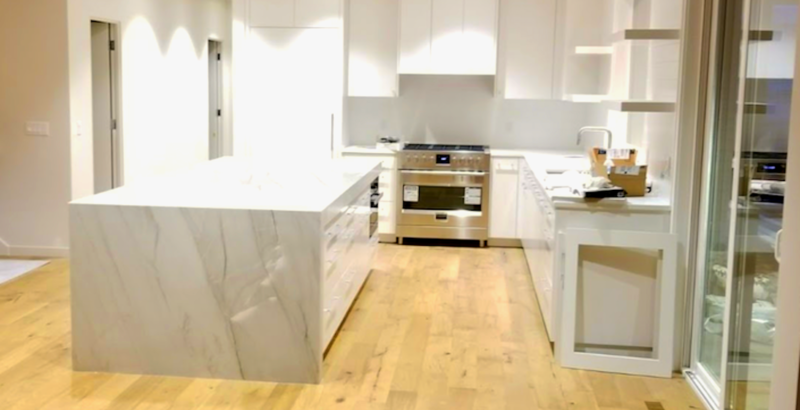 We can accommodate most slab requirements and requests for new construction, remodels and renovations. Our talents go well beyond kitchen countertops. 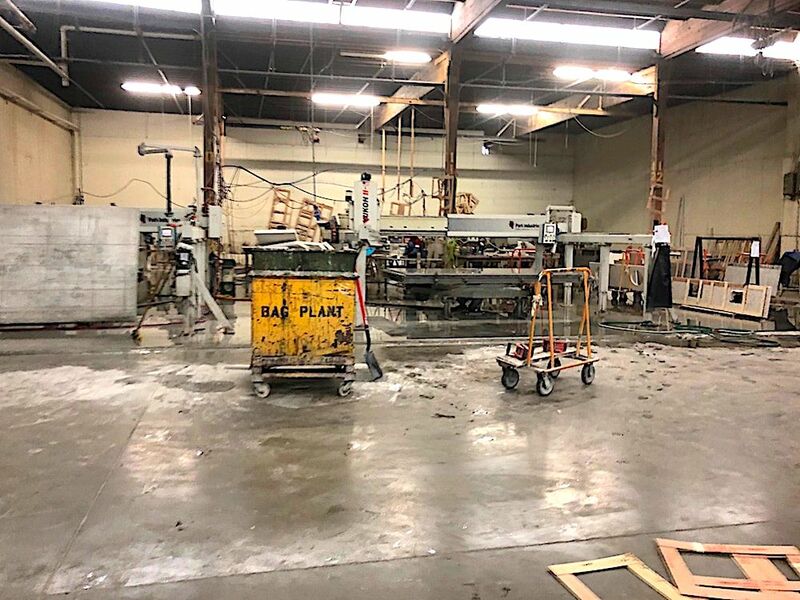 Our team can cut, deliver and install bathroom vanity tops, wall caps, shower stone, commercial thresholds, along with fireplace facades and hearths. ​Innovative Stone Concepts is committed to providing the very best customer experience. The quality of our work and craftsmanship is matched by our unparalleled customer service and overall value. 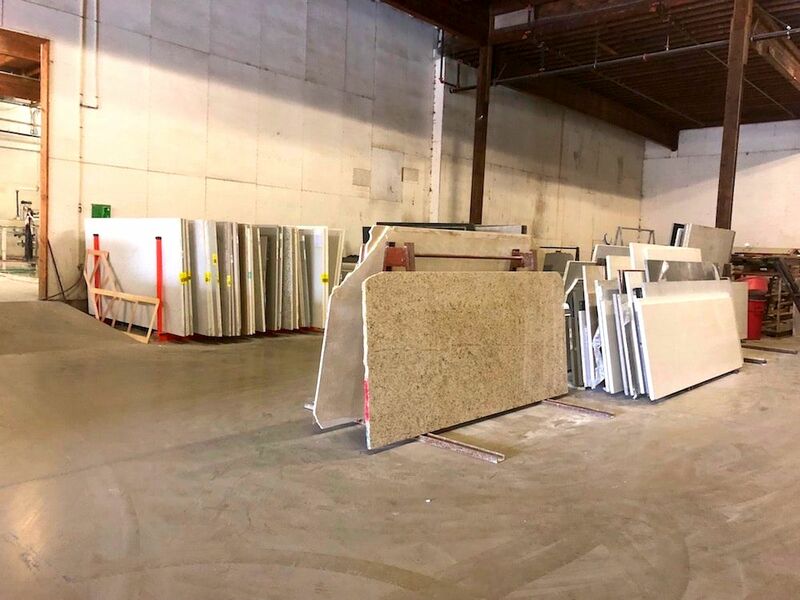 For your convenience, Innovative Stone Concepts has a showroom at our main location in Forest Grove for you to view our premium quality countertops. 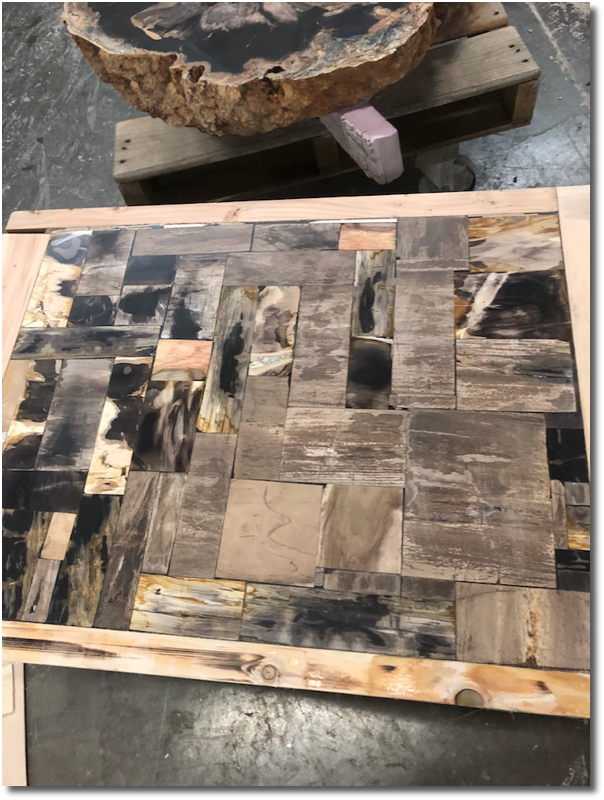 ​Make a bold and stunning statement with custom made, petrified wood surfaces from Innovative Stone Concepts. Innovative Stone Concepts serves commercial and residential customers throughout Oregon and Washington. 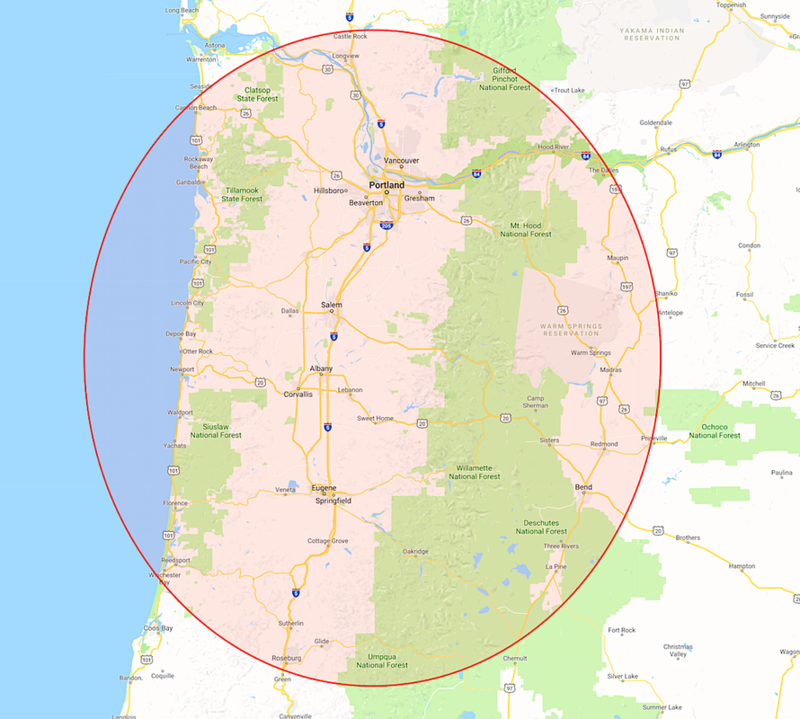 Our standard service area typically includes Portland, OR and Vancouver, WA metro areas, Mt. Hood to the beautiful Oregon coast, south to Eugene and Roseburg, southeast to Bend, and north to the Longview/Kelso region. 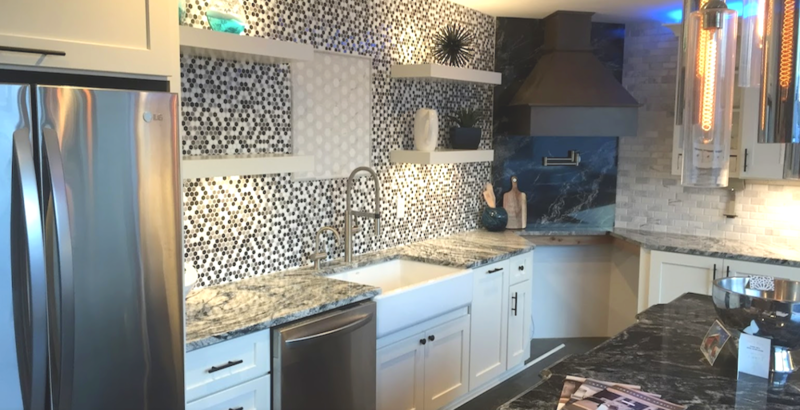 ​Innovative Stone Concepts is always ready to go the extra mile to help our customers get the highest quality stone and quartz countertops. If you're outside our standard service area, just give us a call to discuss how we can meet your needs. 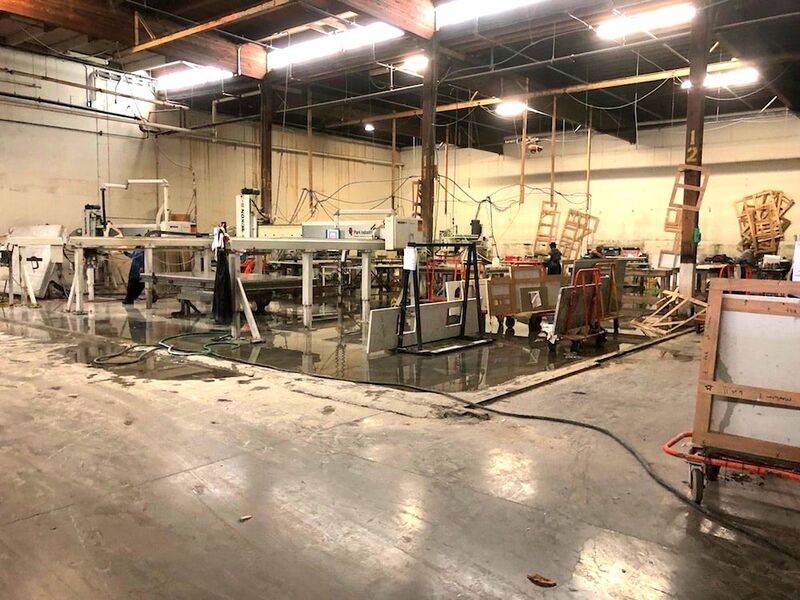 ​These guys are great fabricators, we do 3-6 projects per month with them and always get a finished product our customers are happy with. 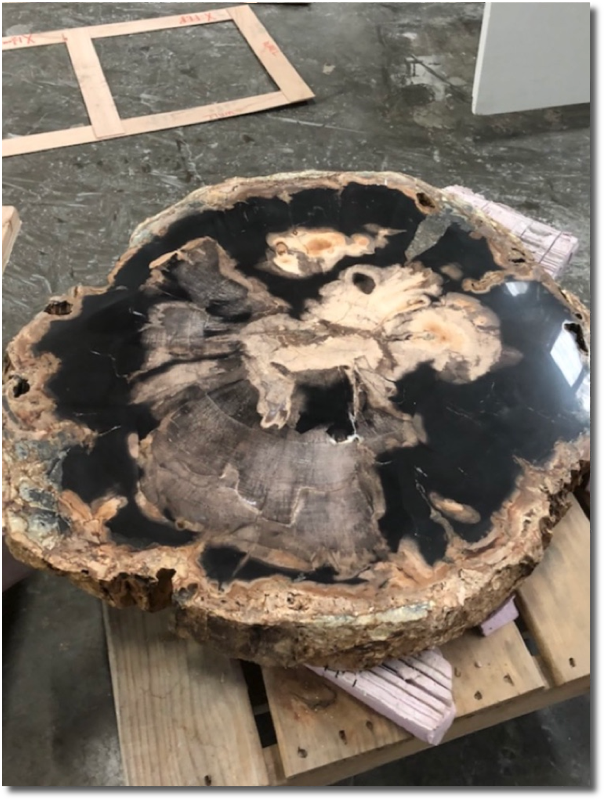 ​​Outstanding service and quality craftsmanship! We've done 3 houses with them. 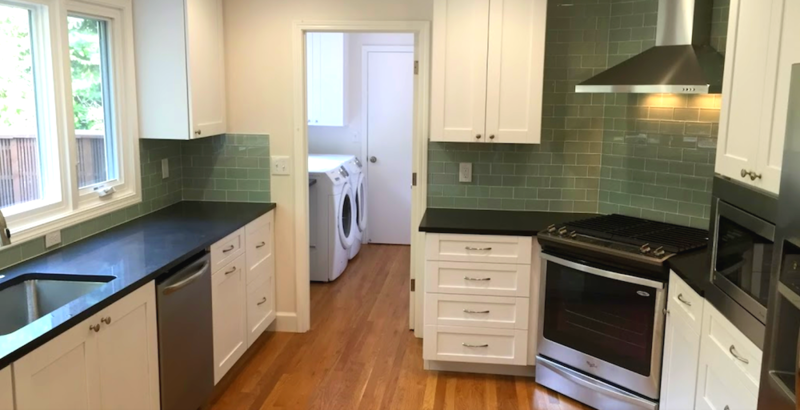 ​Awesome countertops and great service.